How to play pixelmon and PokeGaming! 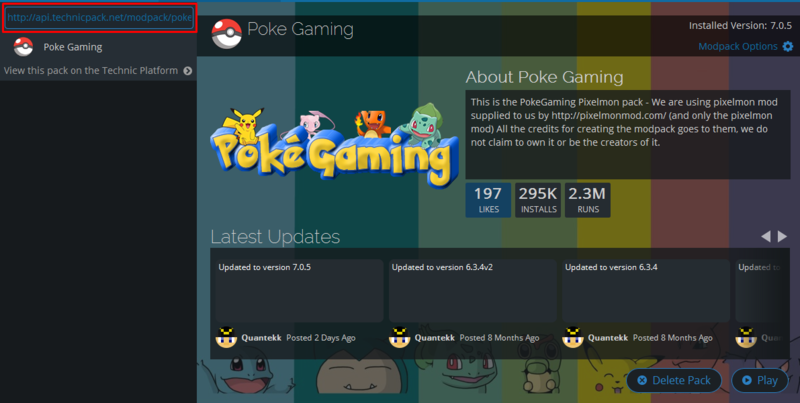 These sets of steps will help you install PokeGaming’s modpack and join our server! Step1: Download the Technic Launcher https://www.technicpack.net/download. Step3: Click "Modpacks" on the top of the launcher. Step4: Paste “http://api.technicpack.net/modpack/poke-gaming” into the “Search” box. Step5: Click “Install” on the bottom right of the launcher. Step7: Have fun & thank you for joining us!